Calling all Barbie Fans! Simply spectacular. 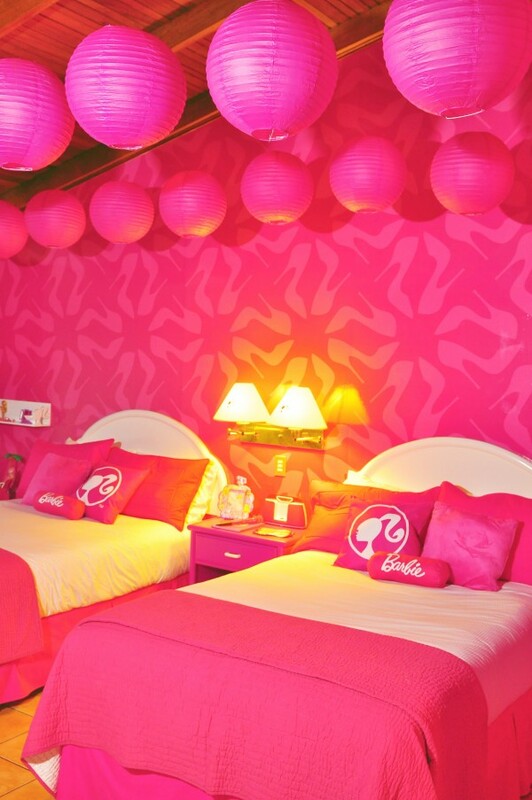 This new themed Barbie room is to die for and the absolute perfect excuse for a tropical escape to Costa Rica! 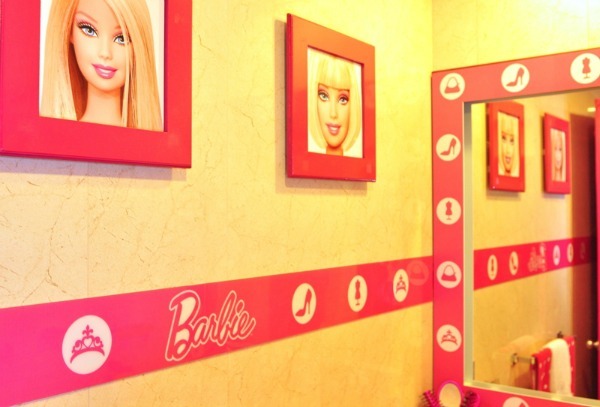 DoubleTree by Hilton Hotel Cariari San Jose, in Costa Rica recently introduced this new Barbie room and as you can see from the photos it is incredible. I think guests will feel like they’ve moved into Barbie’s Dream House. I know my 6 year old daughter would be all over this hotel room and both of my kids, including 4 year old Kyle, have been singing Barbie tunes all day as we just watched the latest Barbie movie, Barbie Princess & the Popstar. These photos are unreal as Room 2036 has been literally transformed into a world of Barbie™ complete with linens, clothes, costumes, games, dolls, movies and more. 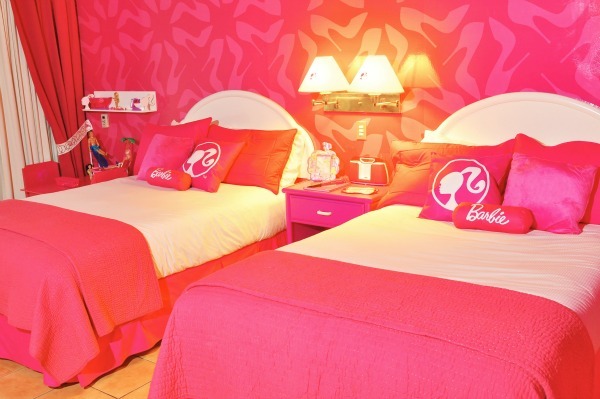 Now through Nov. 11, 2012, girls can spend the night in a Barbie™ dream for only $139 per night, including breakfast for two children and connection to a parents room. (Restrictions Apply) This family-friendly hotel also offers an outdoor swimming pool and easy access to local attractions including zip line canopy tours, the La Paz waterfall gardens and more! OMG! My daughter would love this! Thanks for sharing! crazy awesome right? if only costa rica was closer! I think the arrangement of holiday party is very necessary to enjoy the vacation. and moreover one must choose the this kind of place for fun and marry making with joy.